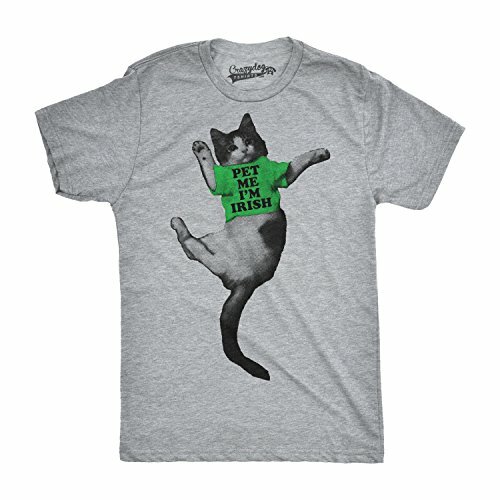 This funny t-shirt for St. Patrick's Day has a print that looks like the wearer has suspenders on! 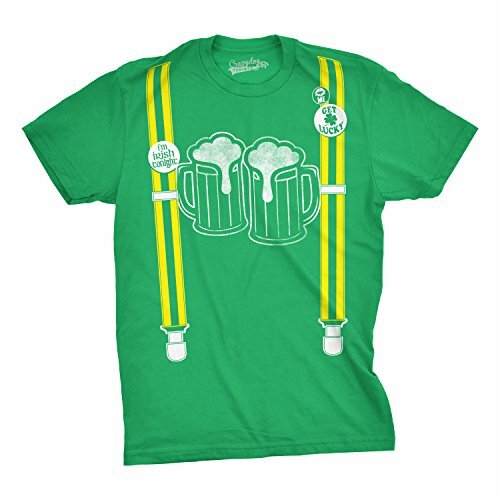 In addition to the suspender print, the green top has printed faux buttons and two frosty beer mugs. This is a cotton or cotton/poly blend green top in a unisex cut. The printed top has yellow striped suspenders. 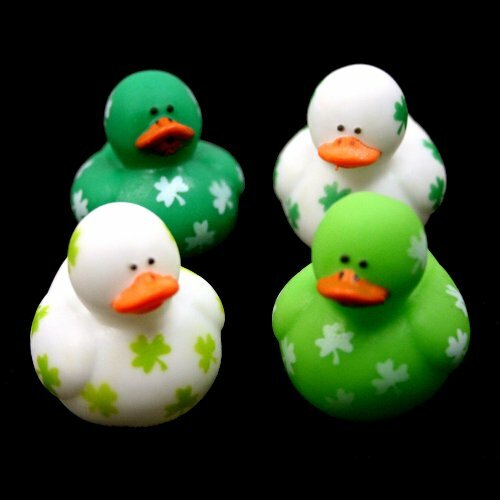 Three themed buttons are also printed on the shirt: Kiss Me; Get Lucky; and I'm Irish Tonight. The main print on the shirt is two foamy steins of green beer. 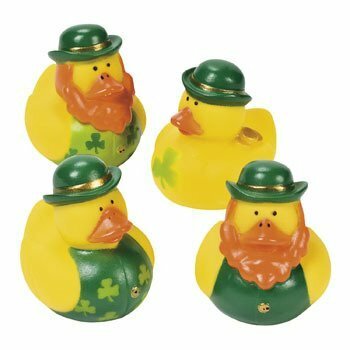 This is a fun and festive shirt for St. Patrick's Day!